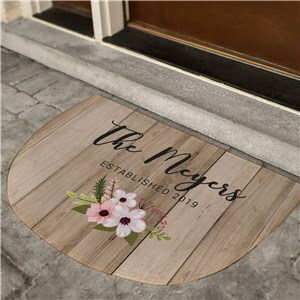 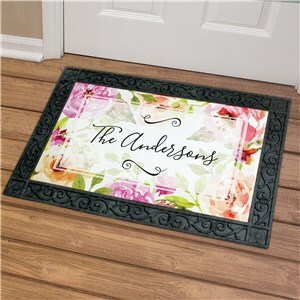 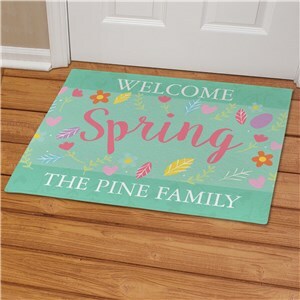 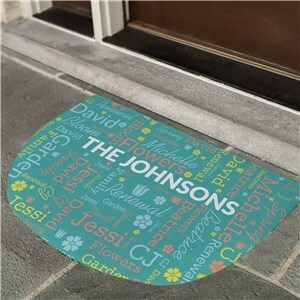 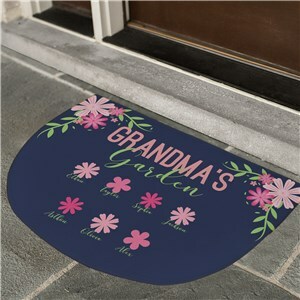 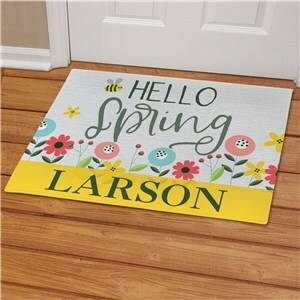 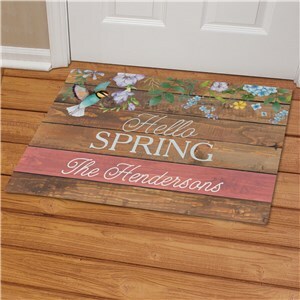 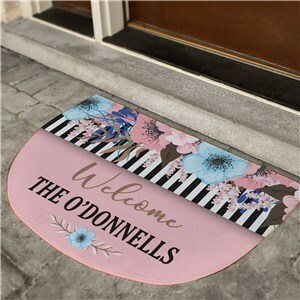 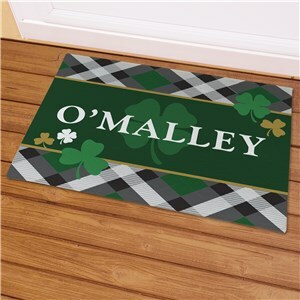 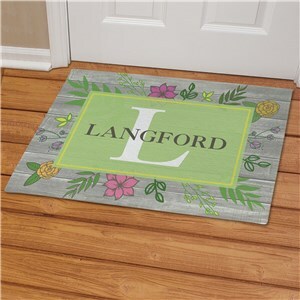 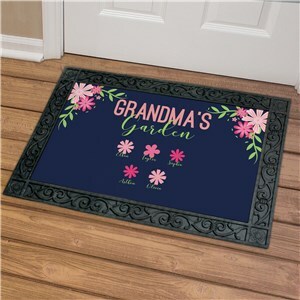 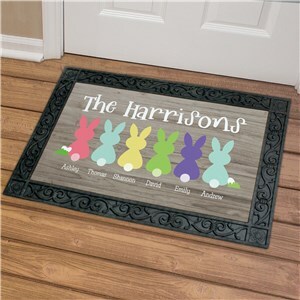 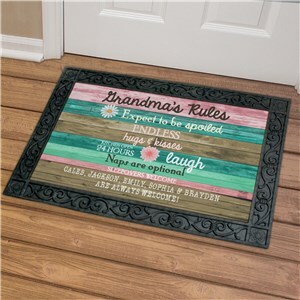 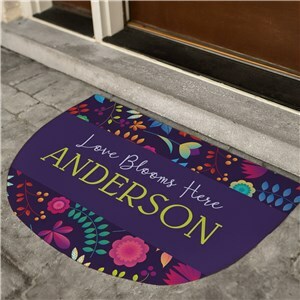 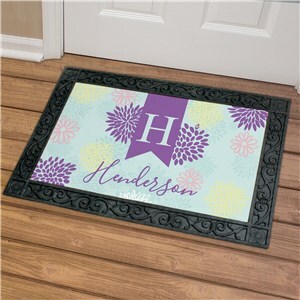 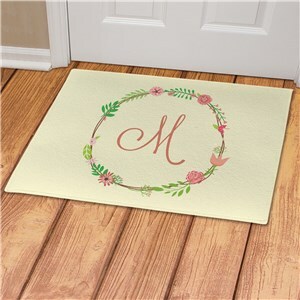 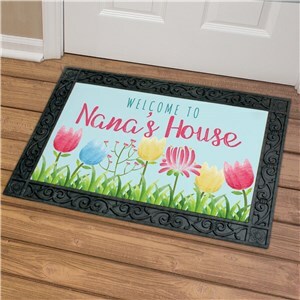 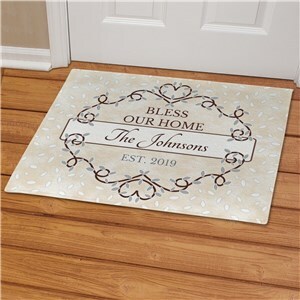 When it comes to sprucing up your home after a long winter, you'll love our selection of personalized spring doormats to brighten up your doorway! 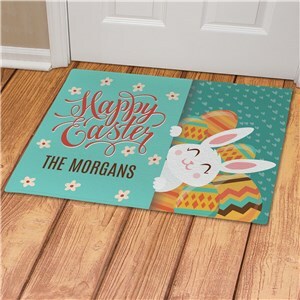 Choose from pretty pastels, spring holidays and other spring trends, all personalized for your free, every day! 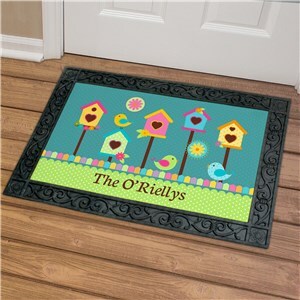 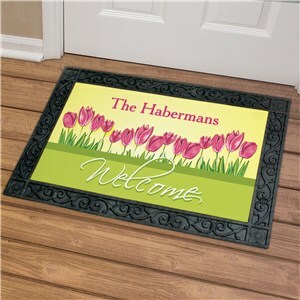 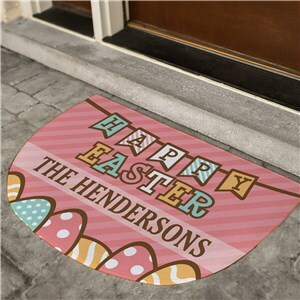 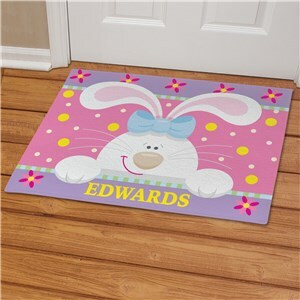 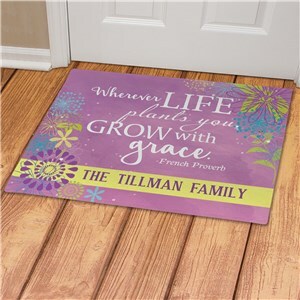 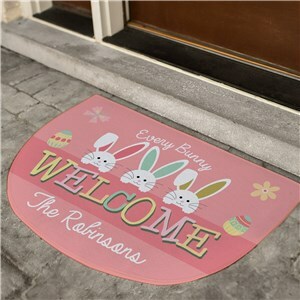 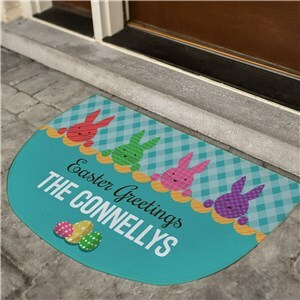 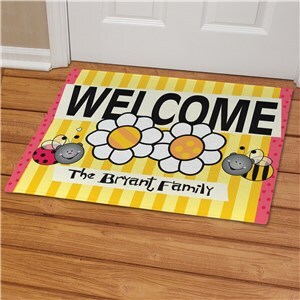 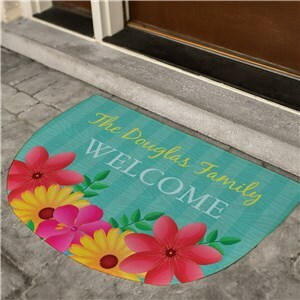 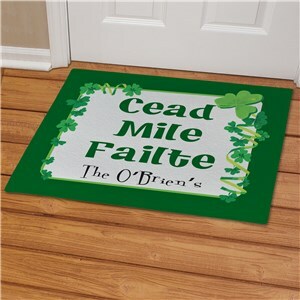 Welcome everyone to your home with a brand new spring door mat, perfect for your personal taste and style.